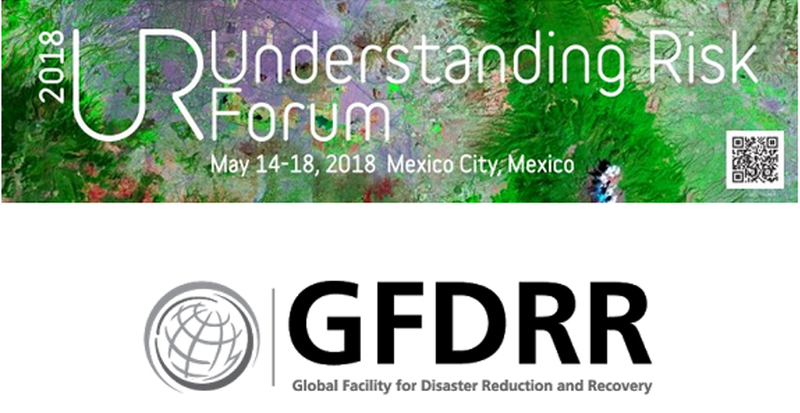 INES Ingenieros participates in the Understanding Risk Forum (UR) organized by the World Bank and the Global Facility for Disaster Reduction and Recovery (GFDRR) held in Mexico city between May 14th and 18th, 2018. The company has been asked to participate as technical expert from the private sector, exposing the last project developed under World Bank initiative and funds. The contract scope involved the development of a Risk-Based Asset Management and Strategic Investment Planning Tool for the road infrastructure of the Common Wealth of Dominica, oriented to optimize their maintenance interventions and improve the infrastructure resilience against natural hazards. UR is the preeminent platform for collaboration, knowledge sharing, and innovation in identifying and assessing disaster risk. The community convenes every two years at UR Forums – five-day events that highlight best practices, facilitate nontraditional partnerships and showcase the latest technical know-how in disaster risk identification. Among the community it is worth highlighting the participation of universities such as MIT, Harvard or Oxford, multilateral organizations such as World Bank, United Nations and the European Commission as well as public bodies such as NASA and the European Space Agency.